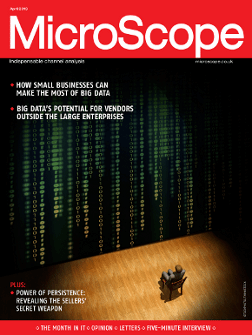 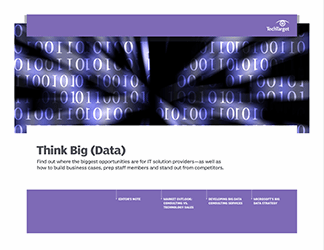 Big data is no longer just a buzzword to throw at enterprise customers with interest stirring in the SME market as those customers look for help with their growing data issues. 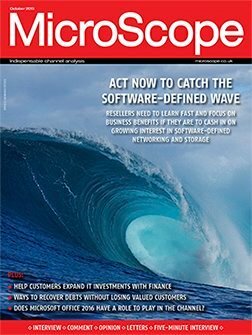 The opportunities for the channel are starting to emerge and the advice coming out from both vendors and analysts is for those wanting a slice of the action to get involved now. 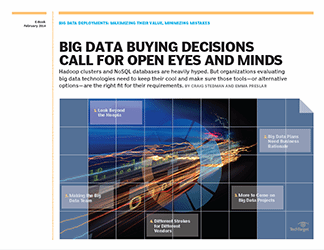 This specially themed issue should highlight some of the areas that channel players should investigate to get the most out of big data.